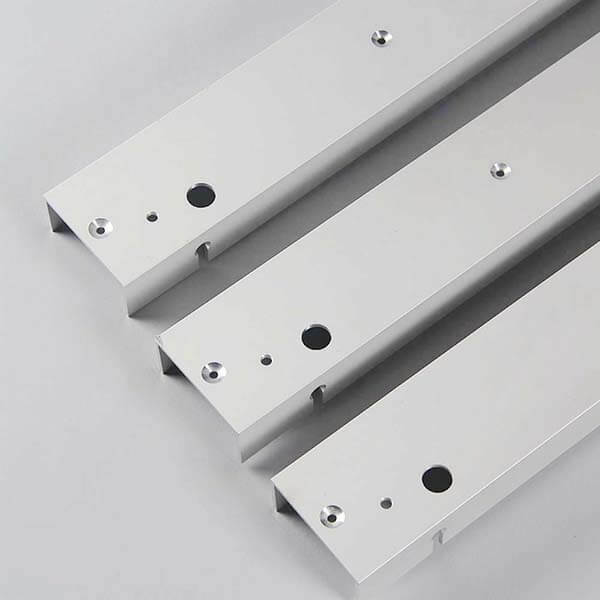 Wellste customize aluminum profile from extruding to CNC process, finally assemble and packing your Aluminum parts all in-house, Wellste will help you decrease a lot of scratches of wasting rate during production procedure to transportation. Wellste CNC Aluminum Extrusions is controlled by computer, it is possible to keep at the precision range of dimensional tolerance, we can guarantee the size tolerance even reach at +/-0.02mm, additionally, Wellste experienced QC have strictly inspection capabilities at pre-production, processing and after CNC, 3-step randomly inspection with 10-minutes average time will ensure the Aluminum extrusion parts 100% qualified. 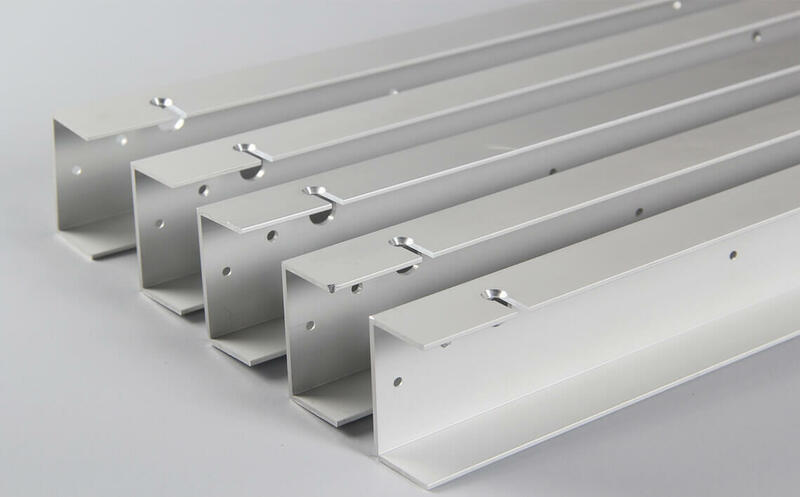 Wellste CNC Aluminum Extrusion can be made even if one custom piece OR complete thousands finished goods, Wellste will provide short and stable lead time rely on our in-house fabricating capabilities, Therefore, Wellste is able to ensure you with a fast delivery time. Wellste Aluminum Extrusion is precision extruded aluminum components that are widely used in home decoration, interior &exterior Tile Trim, automobile, citizen façade construction, curtain wall and nearly in every industry, Wellste owns 5 sets state-of-the-art machines can satisfy your special CNC Aluminum extrusion demands, we can handle CNC milling, CNC cutting, CNC turning and ensure every Aluminum part with defect-free. 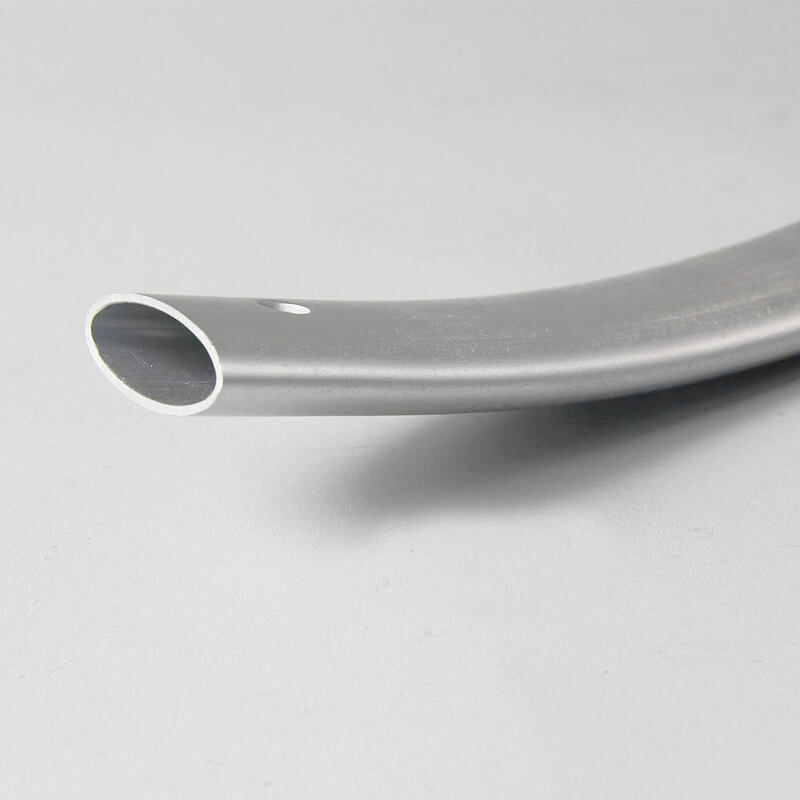 Wellste is not only an expert on CNC Aluminum extrusion but also on other Aluminum Extrusion fabrication, as like sawing, bending, welding, anodizing and spraying. 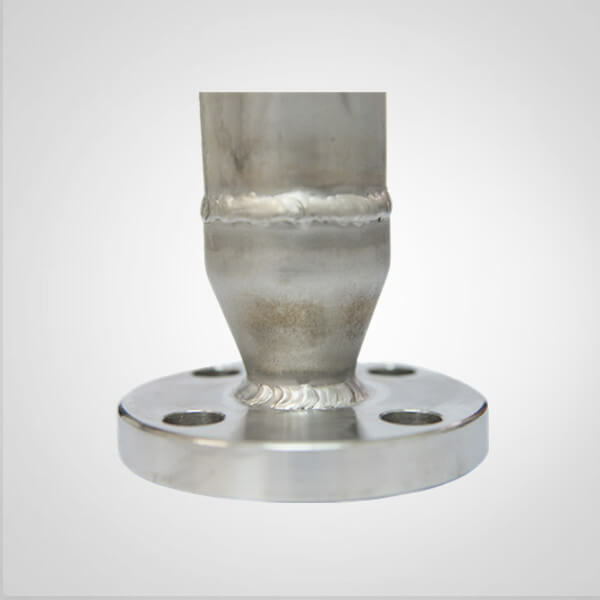 Wellste one-stop service will save your whole fabrication cost and boost your local market as well. 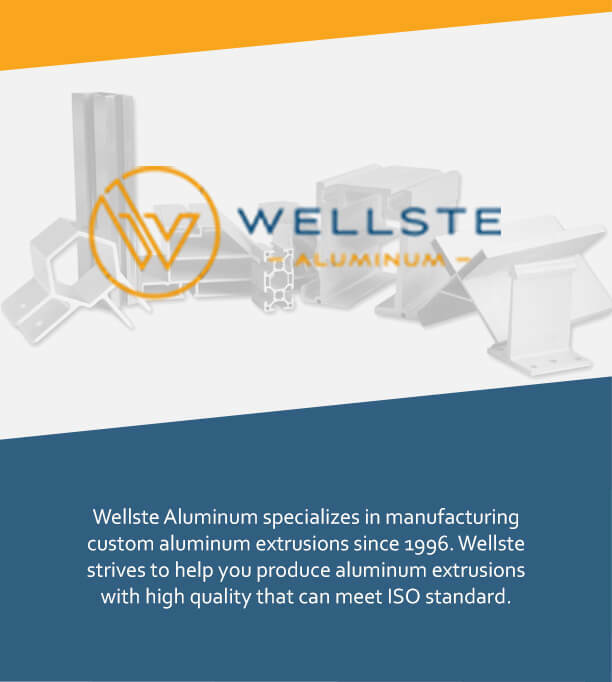 With 10-years industry experience in CNC Aluminum extrusion, Wellste is continually striving unlimited manufacturing efforts to tailor Qualified aluminum extrusion profiles with in-house precision measuring instruments and refine process capabilities. 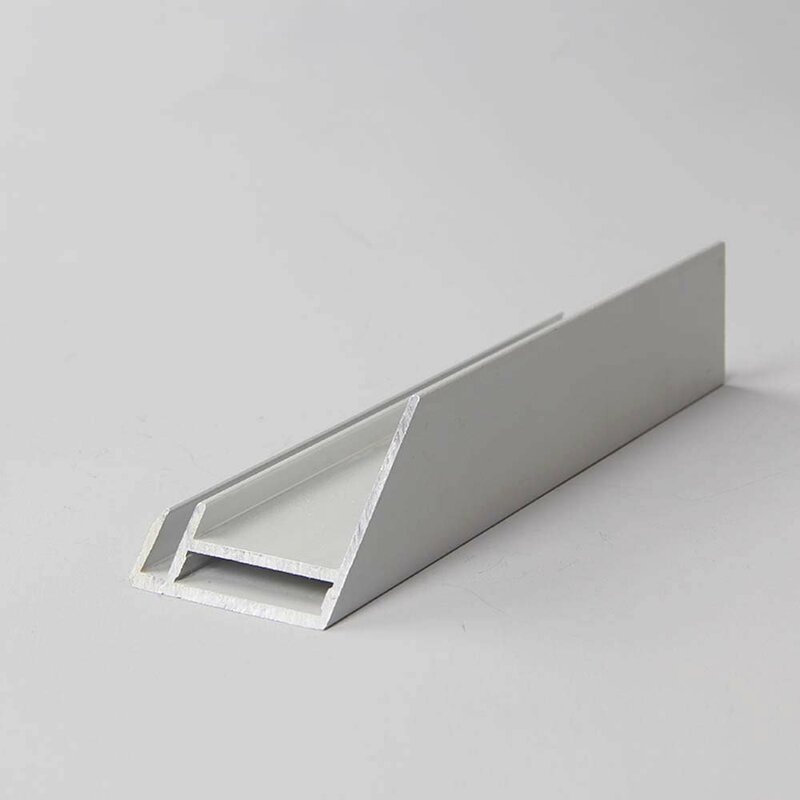 Contact our sales engineer for getting your CNC Aluminum extrusions quotation free, wellste will design and customize unique Aluminum extrusion parts for your company.